We’ve just wrapped up our 91mobiles Smartphone Awards 2018 and revealed the winners across eight different categories. These awards incorporate inputs from 40 eminent names from the Indian tech media fraternity, who are all gadget experts and know their phones. However, we have another award yet to be declared, and that is the Most Loved Brand of the Year 2018 – Voice of the Users. We feel that while gadget experts know their devices, it’s also important to take into account the user perception of the various smartphone brands present in the industry. The gadget experts are best equipped to judge smartphones across various categories as they play with, and review these devices day in and day out, unlike regular users who’d mainly have an opinion on their own device and a few other phones they’ve tried. However, as far as feedback on brands is concerned, users generally tend to be more opinionated, based on their own experience and that of others around them, and from what they’ve heard or read about. To get feedback from users, we solicited their comments using our social channels. The nominees included ASUS, Honor, Nokia, OnePlus, OPPO, Realme, Samsung, Vivo and Xiaomi. We’ve now collated the results to be able to declare the winner. Folks, the winner of the Most Loved Brand of 2018 – Voice of the Users, is Realme. Of the 2,500+ entries we got via our YouTube channel, users voted overwhelmingly (over 60 percent) in favour of this brand, which is surprising given that this is a new name that has just entered the market. 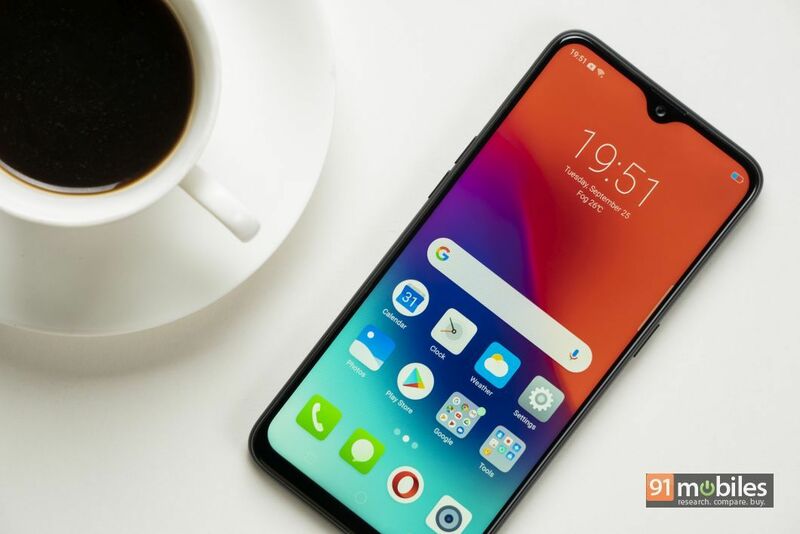 While Realme started out as a sub-brand of OPPO, it now operates as a separate entity, and as is evident, has already started making waves. For a new brand, user perception is usually based on the products that carry the brand name, and it’s clear that Realme’s offerings have struck a chord with consumers. The company made its debut with the Realme 1, which immediately set tongues wagging as it came in as the most affordable phone in the country to boast 6GB of RAM and 128GB storage. The brand’s other offerings that followed, including the Realme 2, the Realme C1, the Realme 2 Pro, and most recently, the Realme U1, have all been very compelling devices. The U1 scored high in our review, and is a very capable selfie-centric smartphone in the affordable segment. Apart from its selfie prowess, it also sports a gorgeous design, and features the powerful Helio P70 chipset for smooth performance. And before the U1, it was the Realme 2 Pro that grabbed headlines, coming in as the most affordable smartphone in the country to come with 8 gigs of RAM and Qualcomm’s zippy Snapdragon 660 SoC. Now, most of these phones score high on the value front, and if you ask us, that’s a great way to get consumer attention. 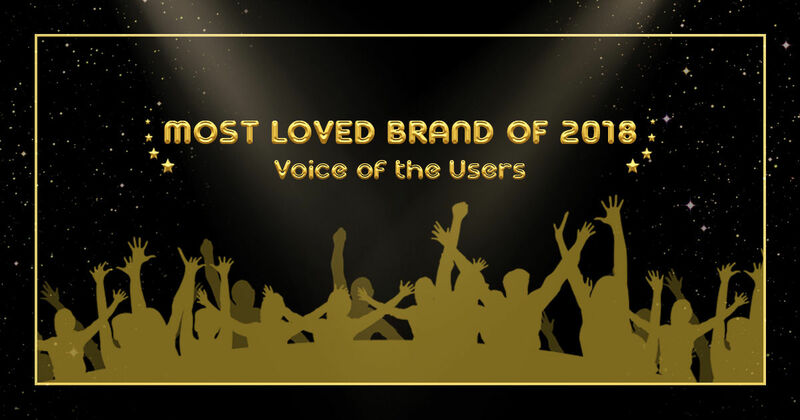 The runners up for the Most Loved Brand of 2018 – Voice of the Users, was Xiaomi. Xiaomi received a little over half the votes got by Realme. Xiaomi’s selection of course, doesn’t come as a surprise, as we already know how popular the brand is with users. Xiaomi has consistently dominated in the affordable smartphone segment, and has appeared as a strong contender in the burgeoning smart TV space as well. Since it made its foray into the Indian market back in 2014, Xiaomi has quickly made a name for itself, all thanks to its value-for-money smartphones, expansion from the online to the offline retail space (including launching its own Mi Home stores), and focusing on the Make in India strategy. This year saw the brand overtake Samsung as the number uno name in the country as far as marketshare is concerned. 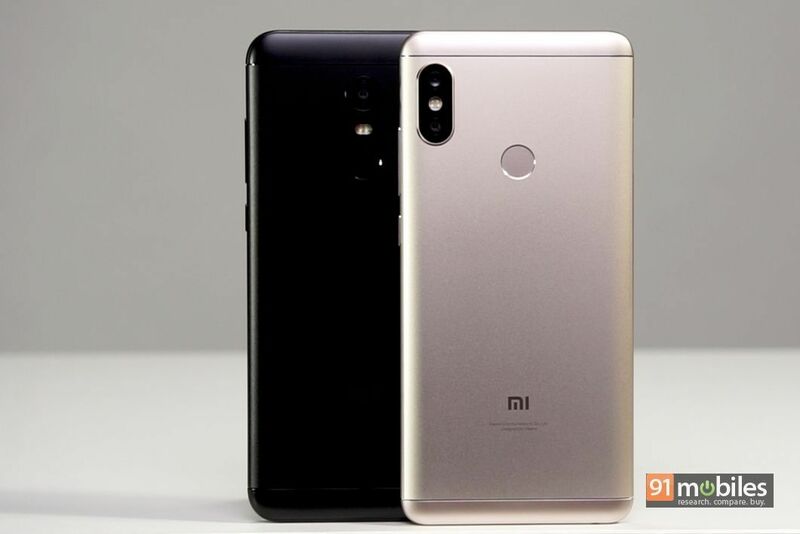 Devices such as the Redmi Note 5 Pro, the Redmi 6 and 6 Pro, and the Android One-powered Mi A2 were just some of the noteworthy phones from Xiaomi this year. Apart from these, Xiaomi also made waves when it announced a new sub brand in the form of POCO, with the very compelling POCO F1 as its debut offering. An attempt to gain market share in the mid-budget flagship category, the POCO F1 certainly comes across as a solid value for money. The users have spoken, and we’d like to congratulate Realme on its stellar debut, and for winning the title of the Most Loved Brand of 2018 – Voice of the Users. Needless to add, we have high expectations from Realme, and hope the brand continues with its market disruption spree in 2019 as well.